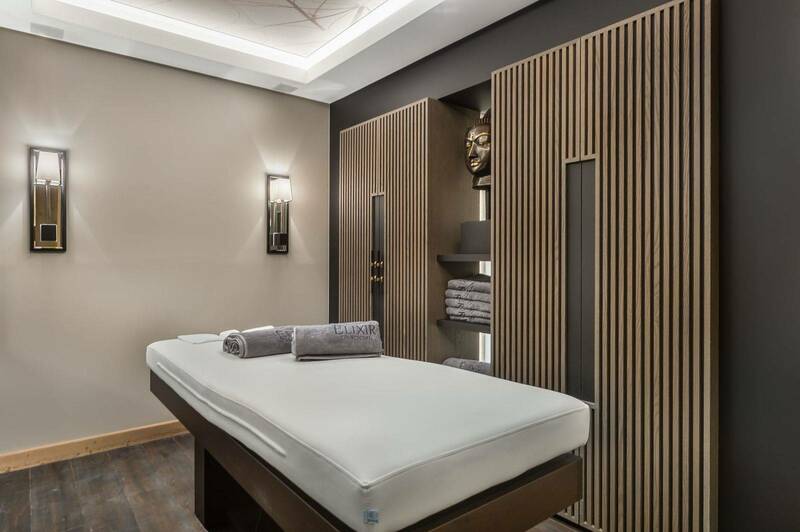 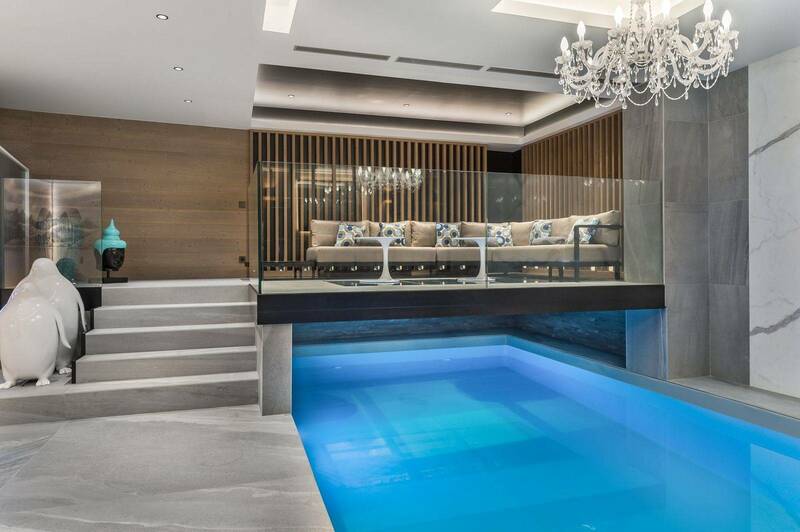 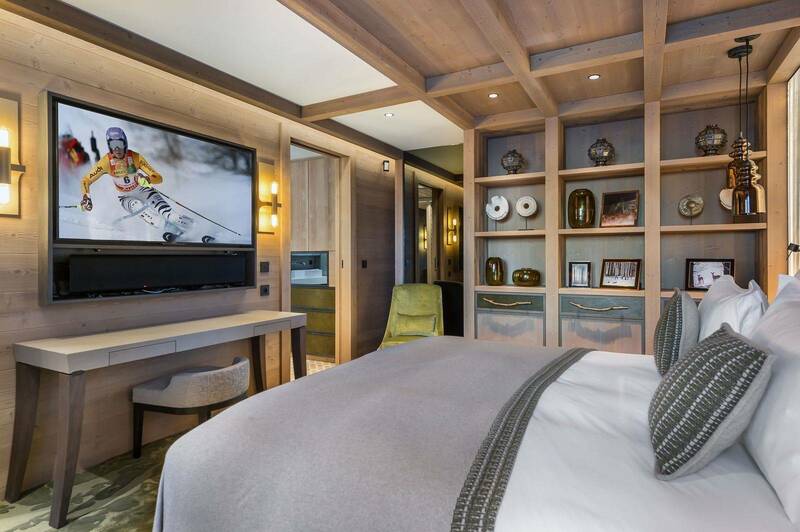 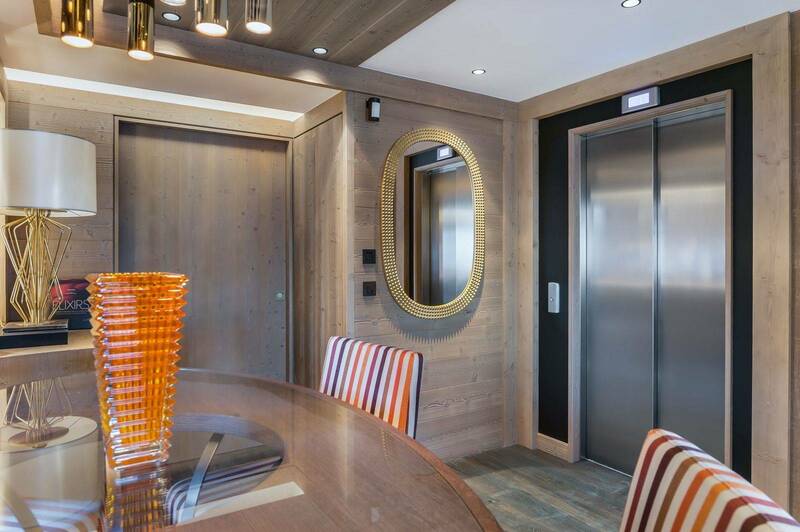 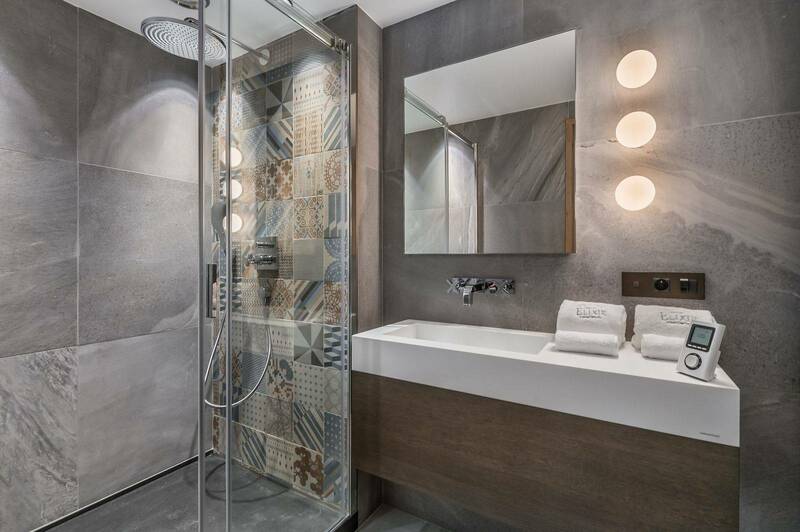 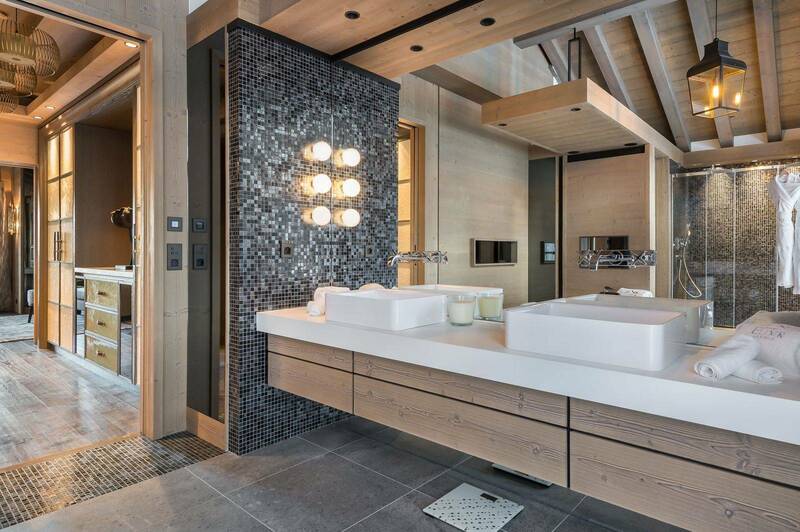 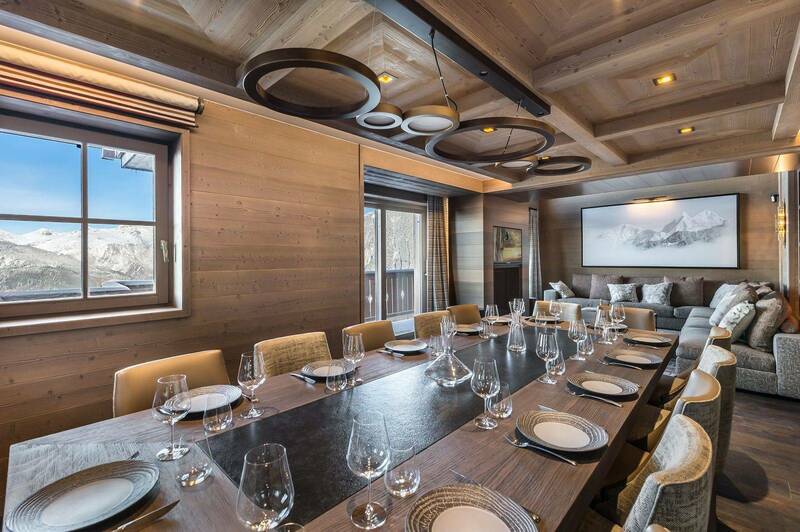 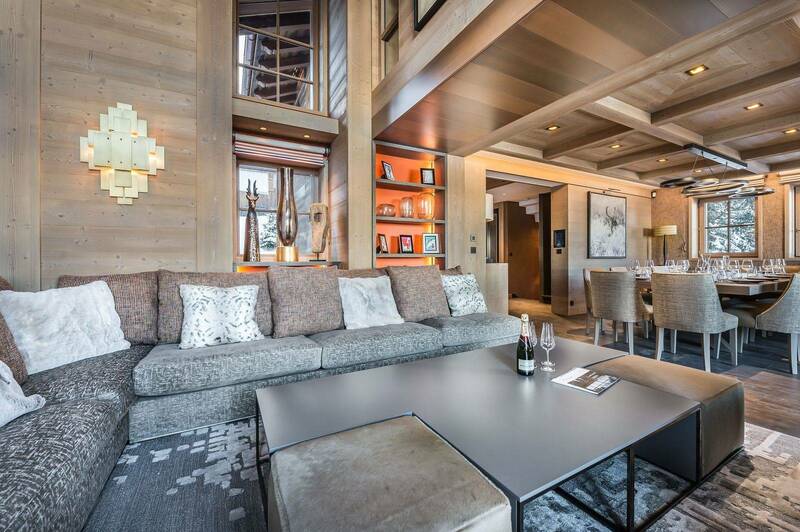 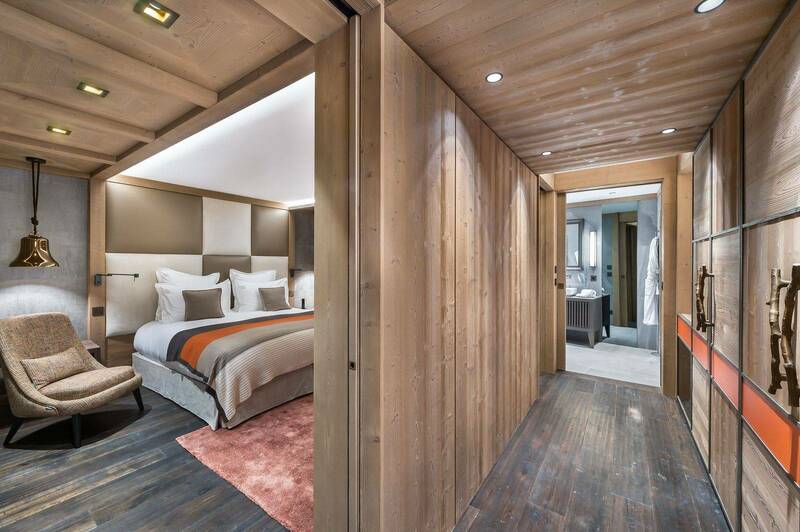 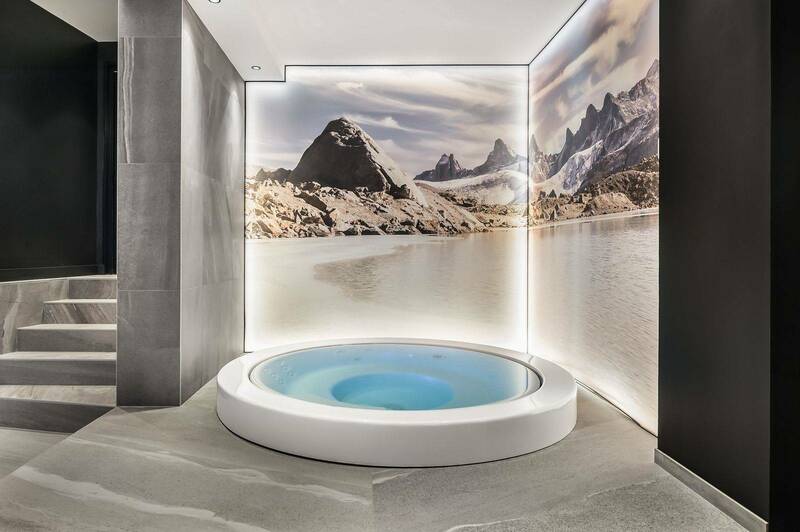 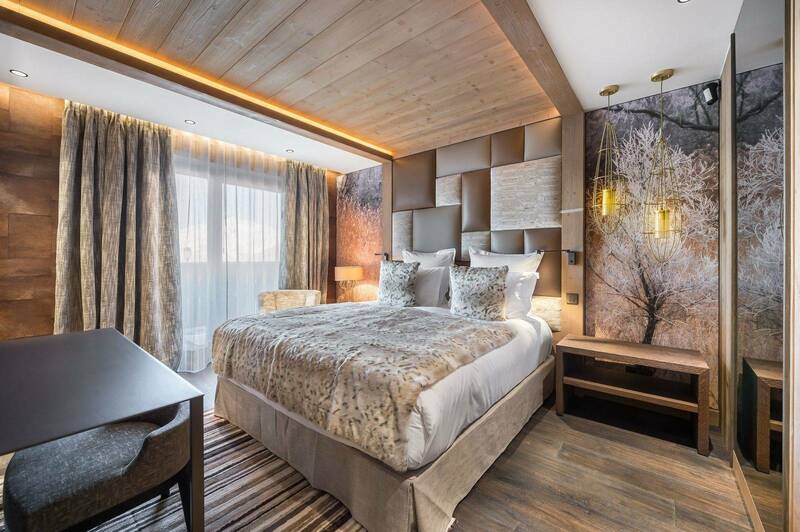 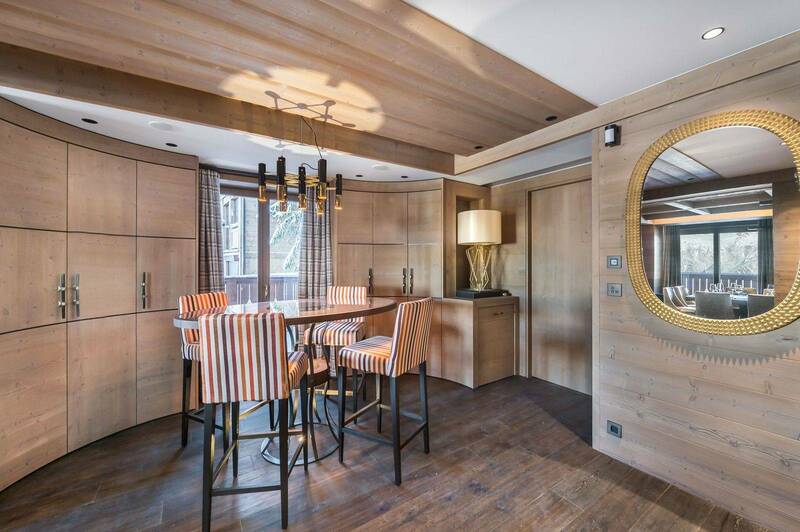 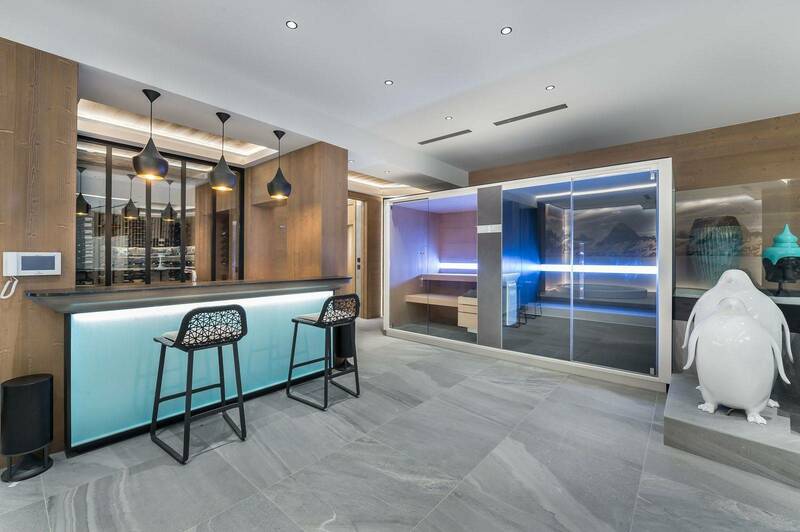 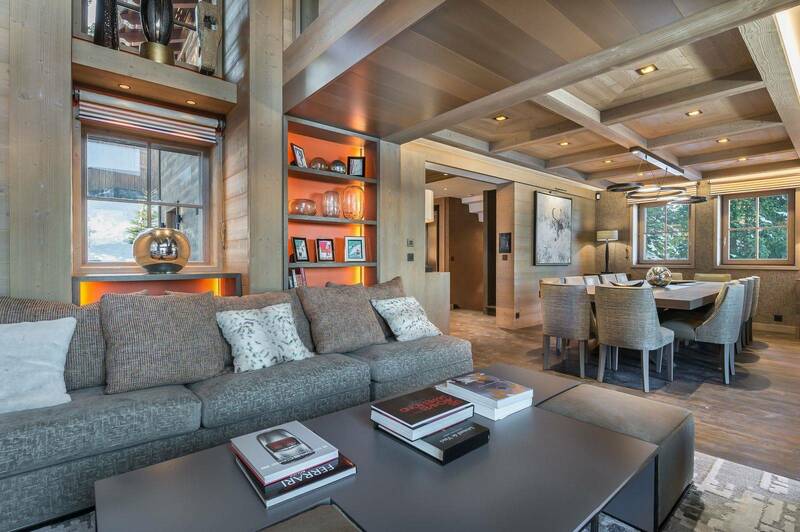 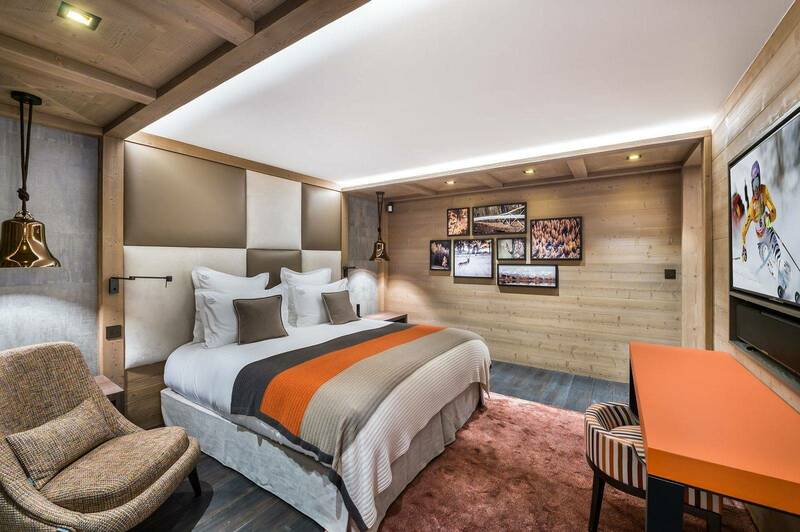 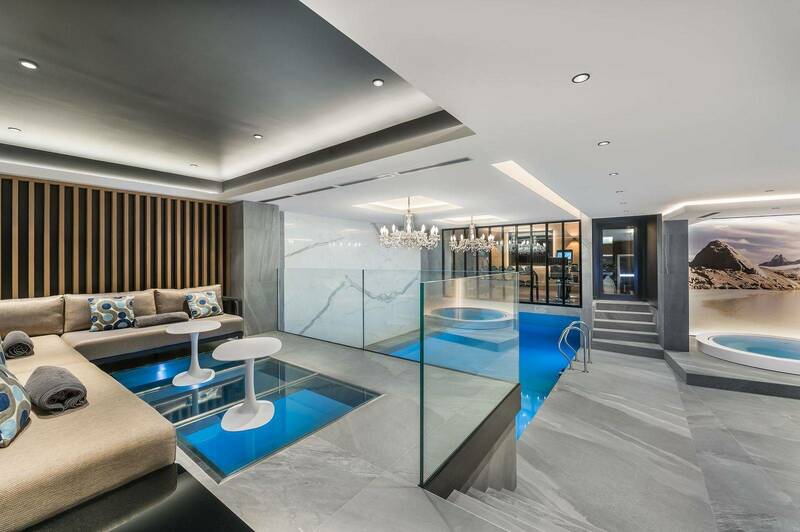 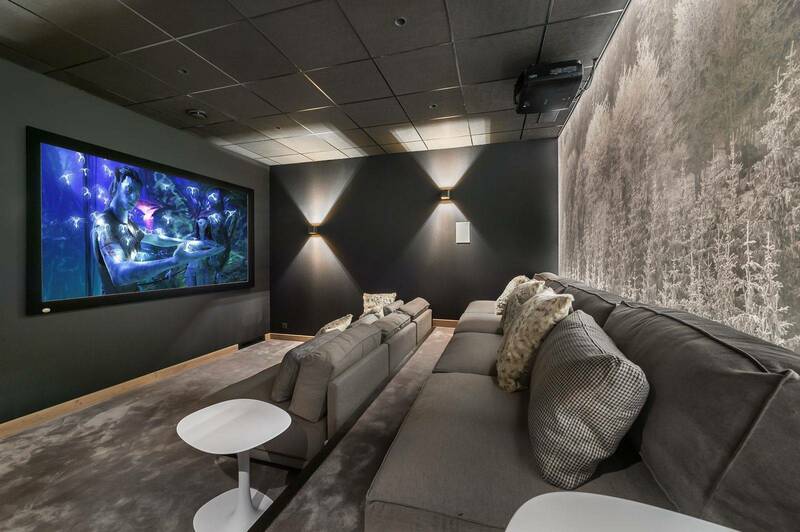 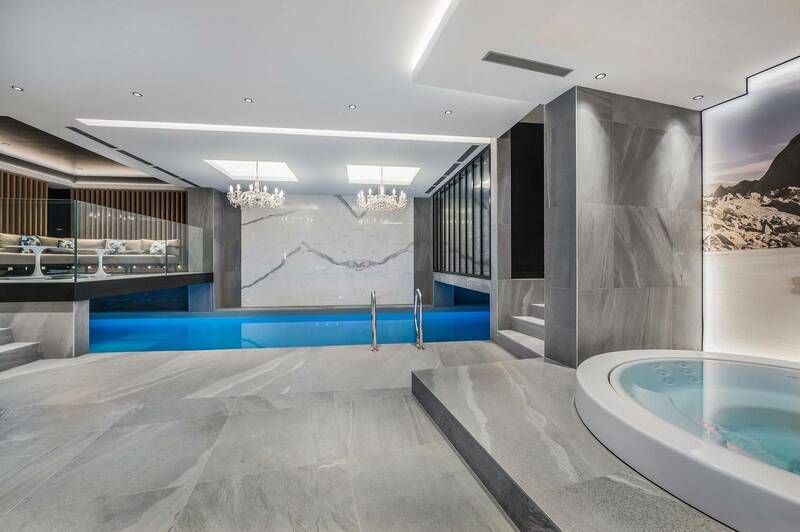 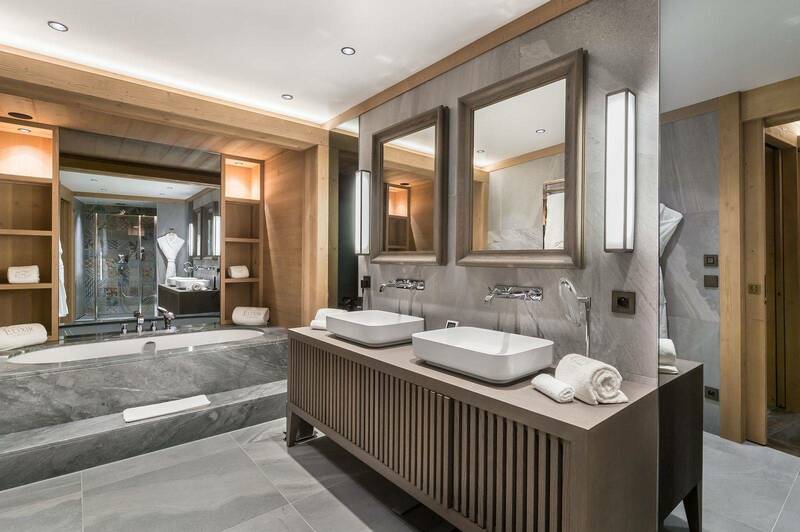 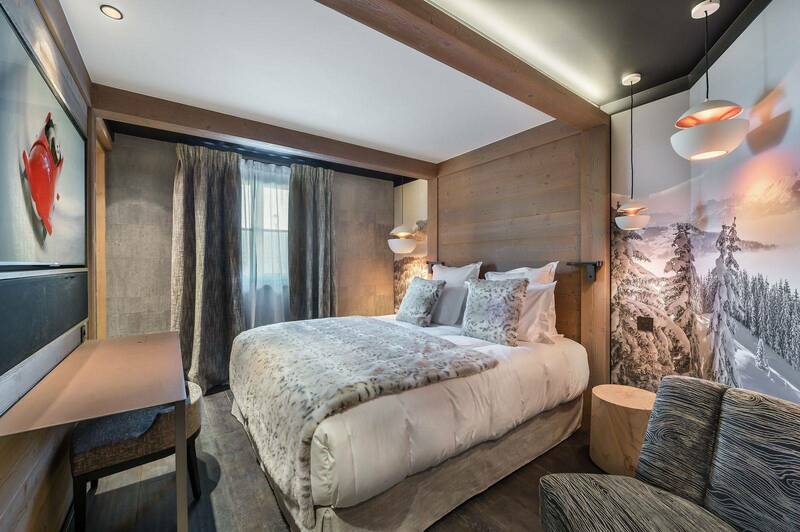 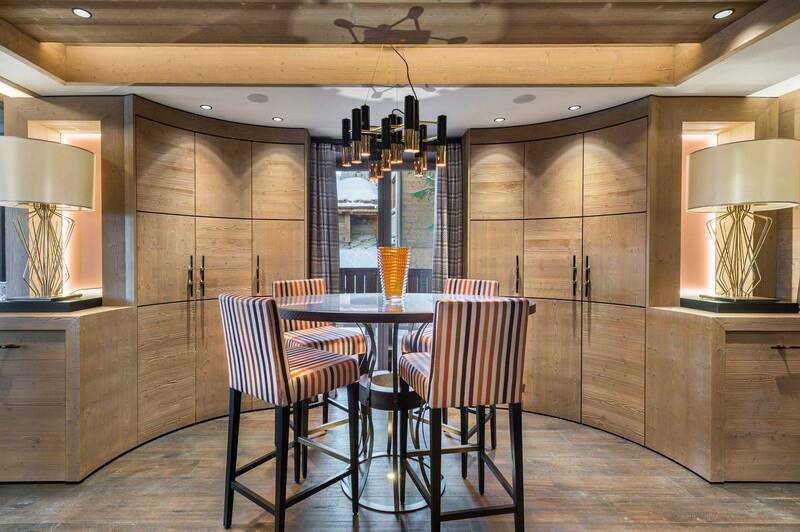 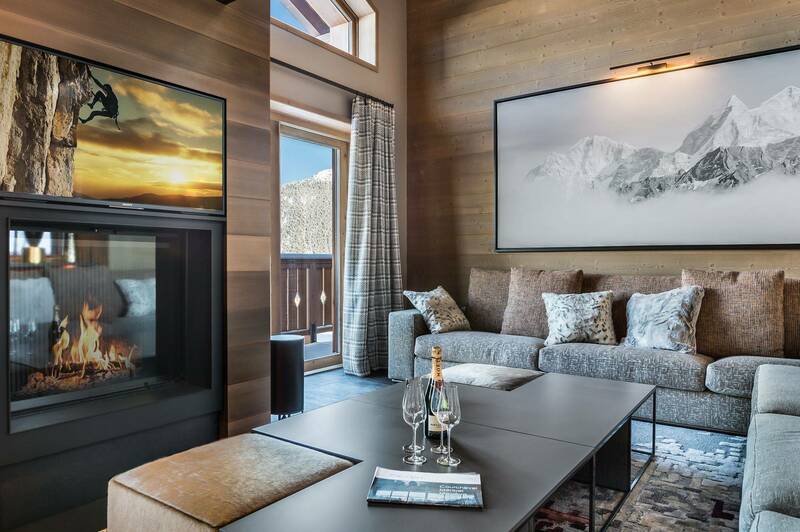 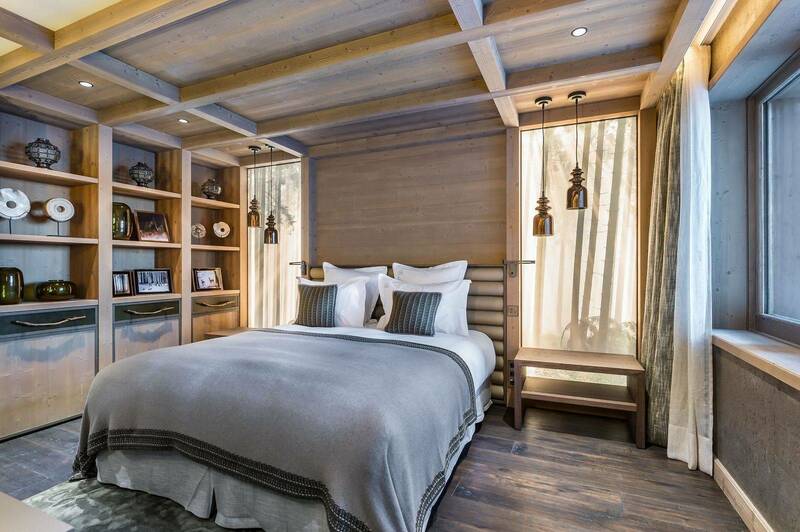 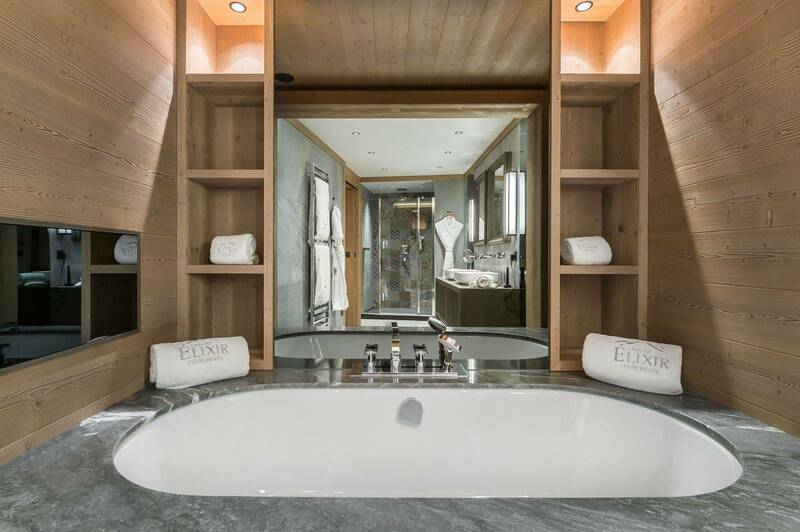 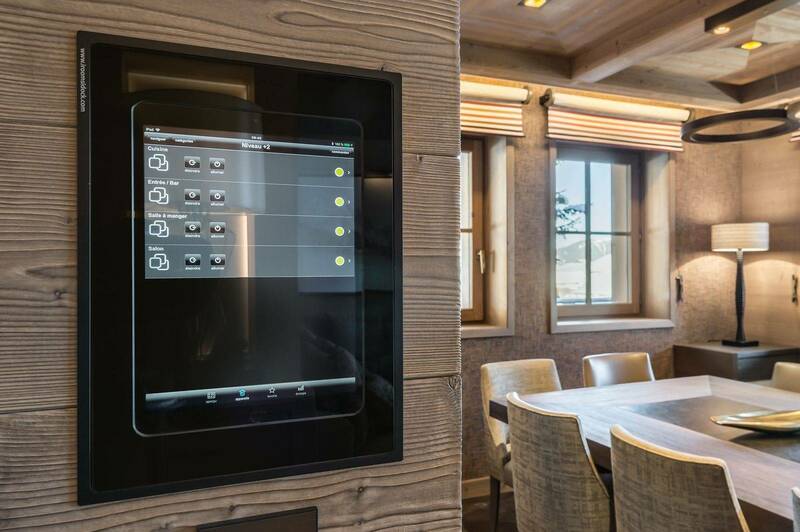 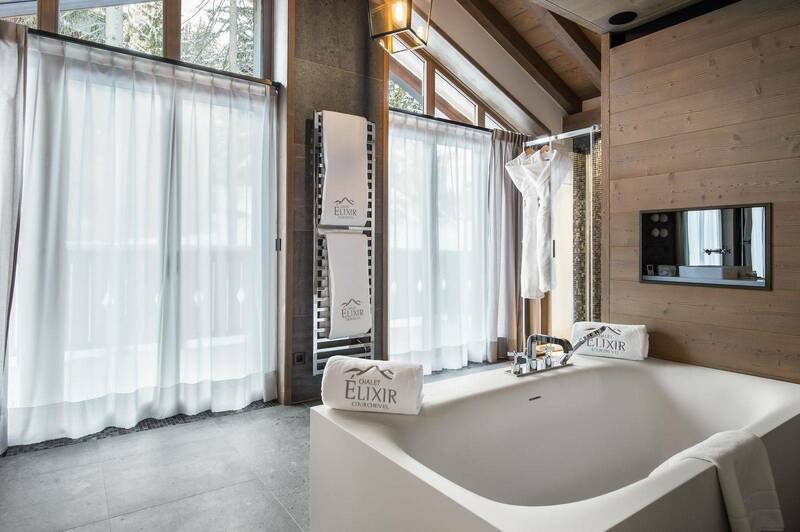 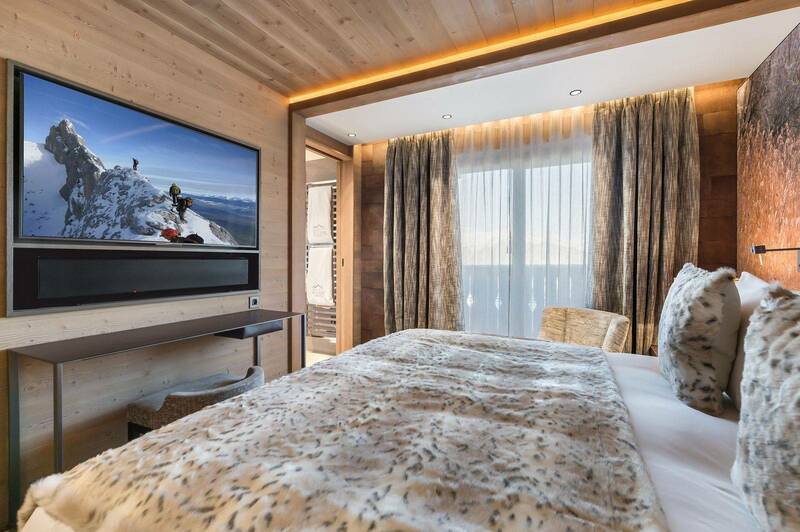 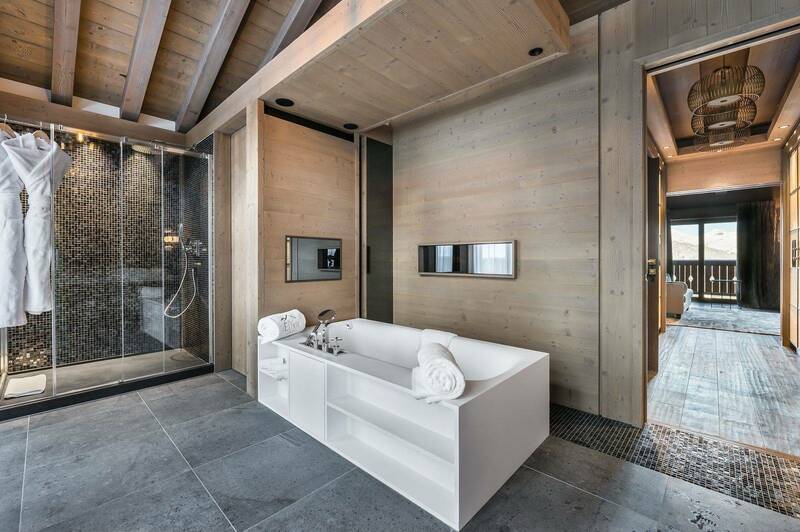 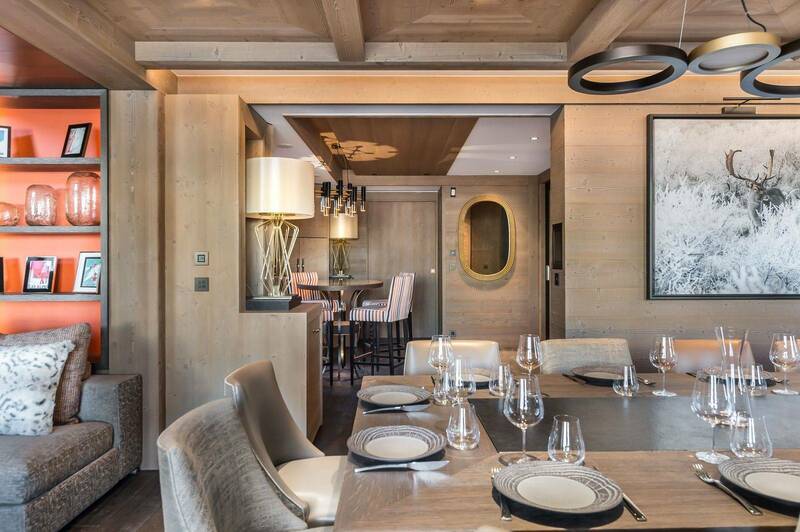 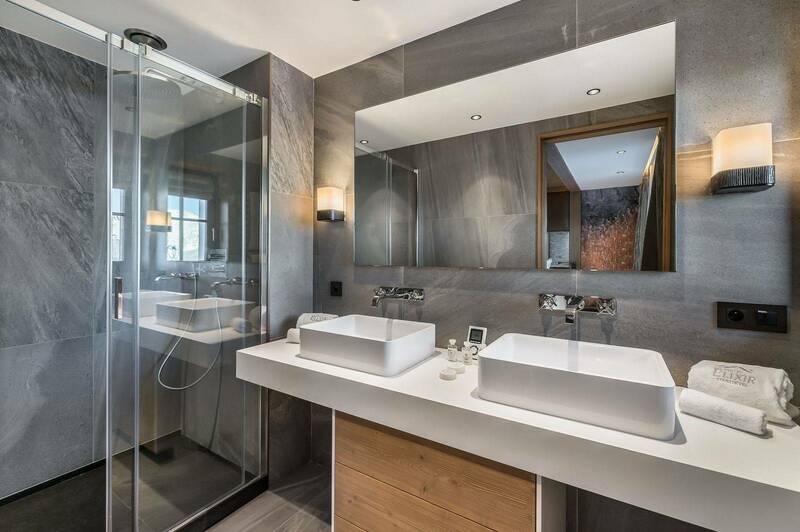 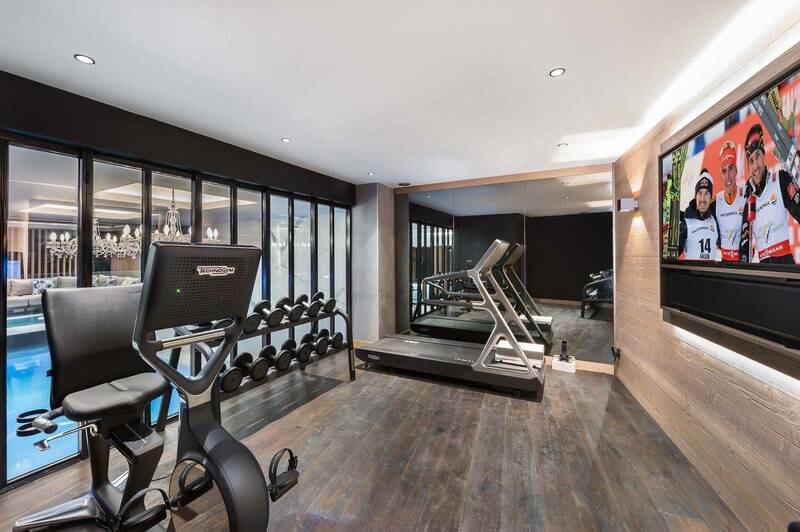 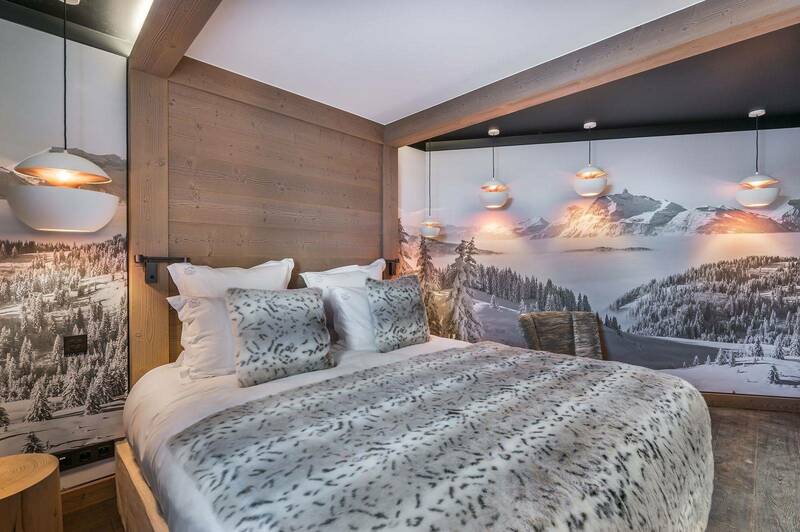 Ultra-design, a new luxury chalet in Courchevel 1850. 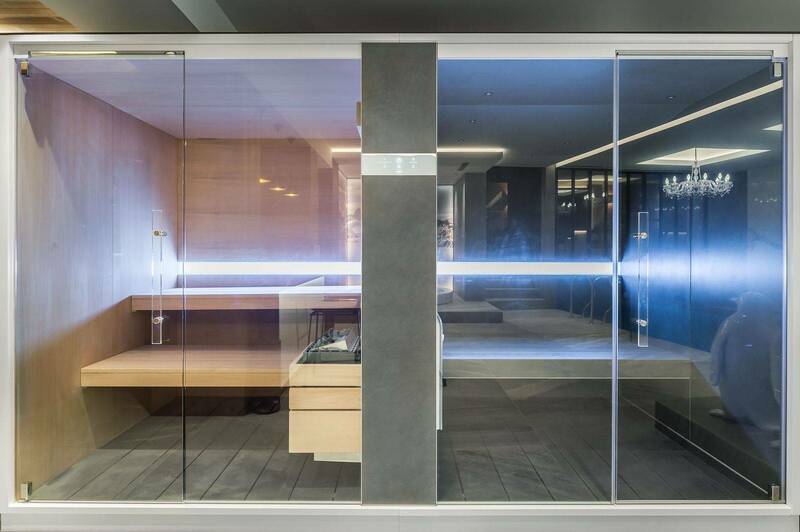 The atmosphere and concept revolve around the universe of perfume. 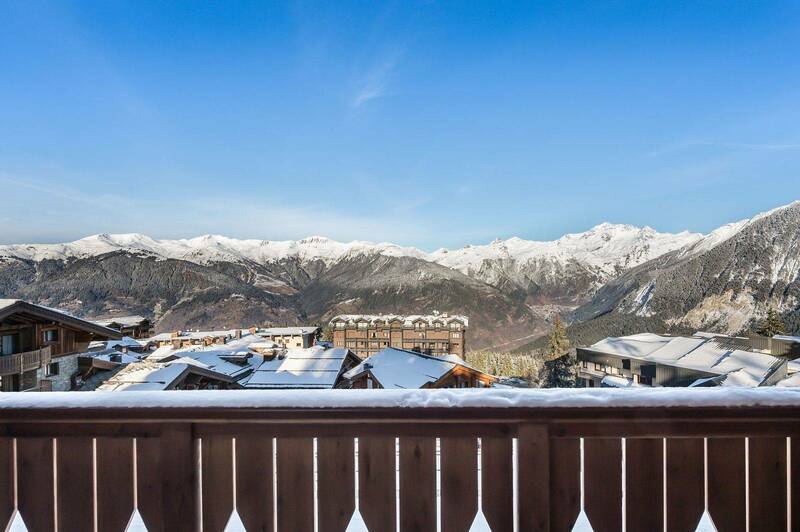 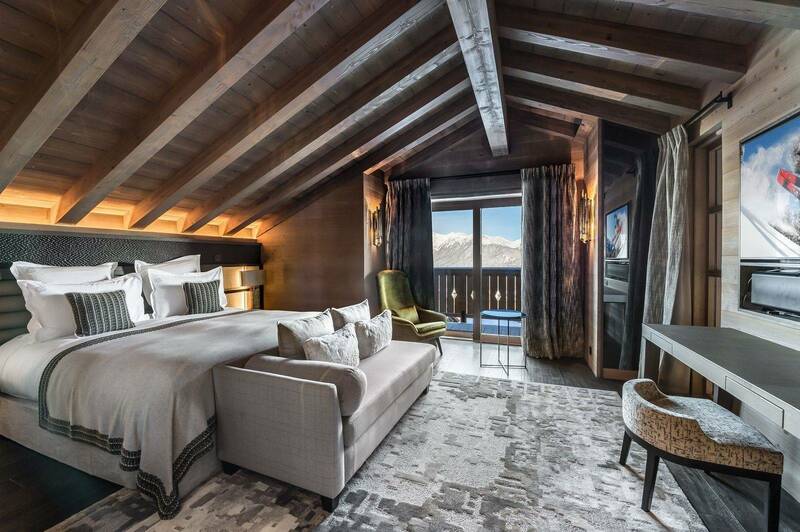 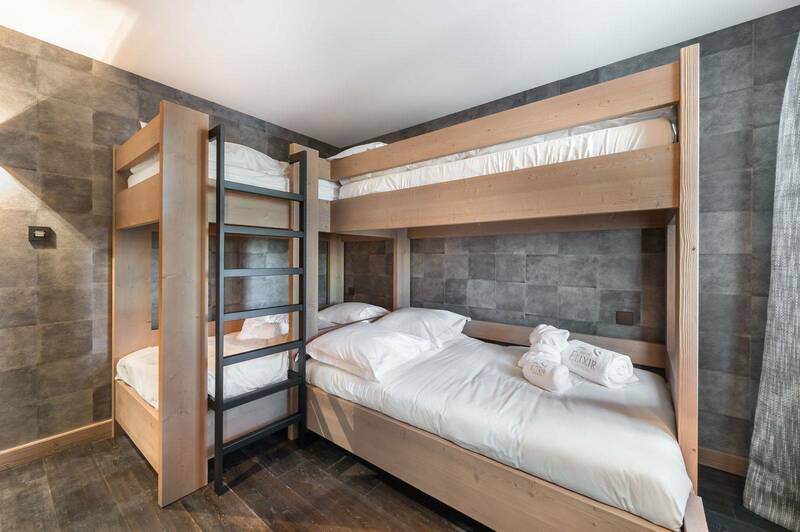 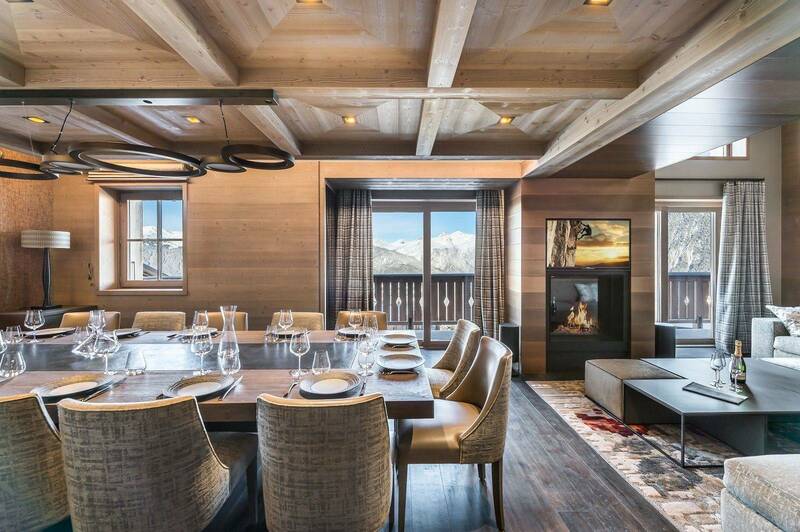 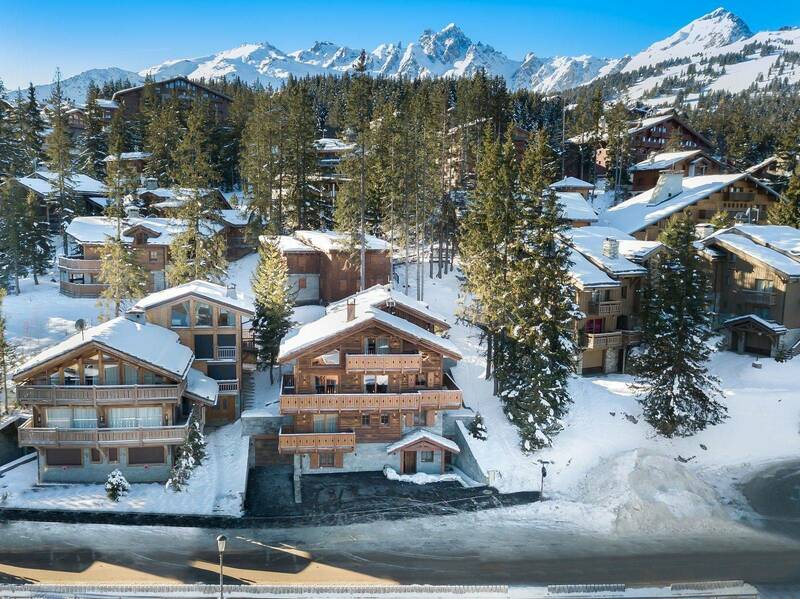 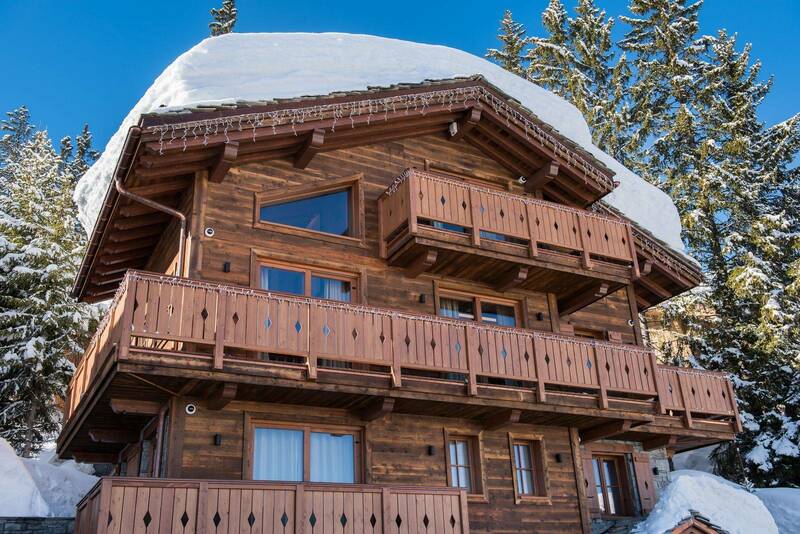 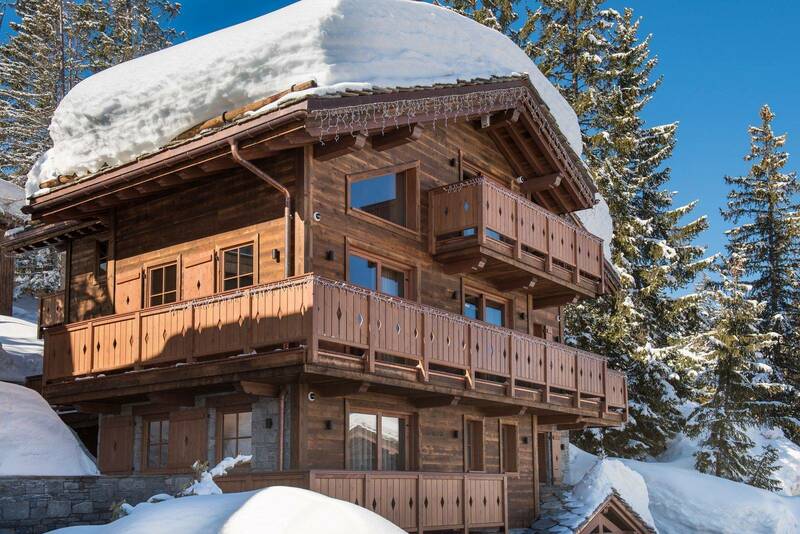 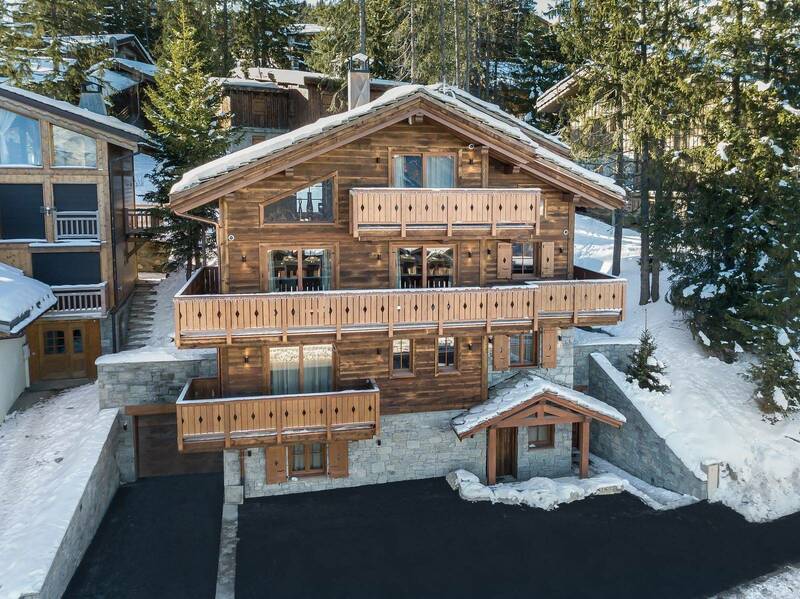 This high-end chalet can accommodate 10 adults and 4 children in its 6 en suite bedrooms. 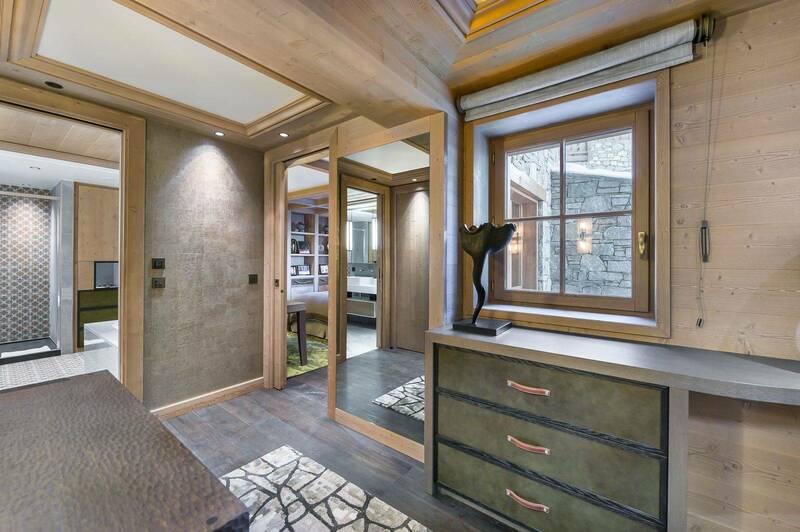 Non-contractual photos.